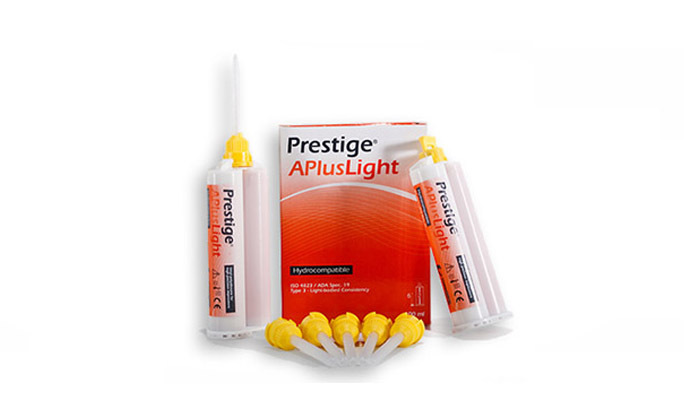 Addition silicone, Vinylpolysiloxane thixotropic, hydro-compatible, low viscosity as specified fluid especially made for high quality second impressions in double impression technique. Ideal ratio between working and curing time, high accuracy in the reproduction of details, elevated dimensional stability. * The times reported begin with the mixing phase of the product at a temperature of 23° C. (73° F.).Higher temperatures will quicken the process, whereas lower temperatures will slow it.